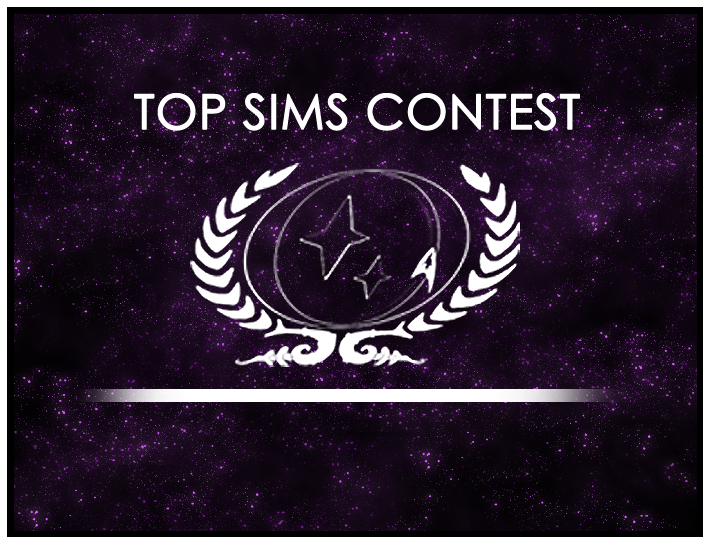 Click here to submit a nomination to the Top Sims Contest. Copy and paste the subject line of the sim into the subject of this new post, making sure that it includes the full character name of the writer. Then, select Round 11 in the drop-down box, and copy the entire sim into the body of the thread. And that’s all! Submissions for Round 11 of 2015 close on Sunday, April 5. And if you haven’t already, make sure you vote in the current run-off round, which gives you the opportunity to help send a sim to the final vote of 2015, where the Top Sim of the year is chosen! Click here to vote now.